The Islamic State (ISIS/ISIL) and Iran’s mullahs have taken to Twitter and Instagram, respectively, for recruitment. ISIS has embraced Twitter most predominantly to recruit Westerners, women, and impressionable youth to join its cause as it seeks to spread a Sunni-led Caliphate throughout the world. 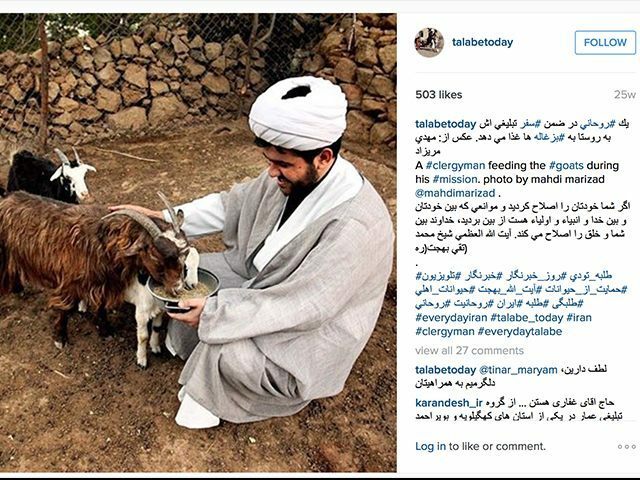 According to the BBC, an Instagram page named “Talabeh Today,” which was started by Iranian seminary student and talabeh Masoud Zareian, is an attempt to improve the image of members of the Islamic Republic’s conservative clergy and highlight their relevance to contemporary life. A talabeh is described as a Muslim seminary student who pursues religious studies and adopts a simple lifestyle that is devoted to the Islamic faith. Zareian is supportive of Iran’s clerical establishment. The account posts pictures of clerics, dressed in their traditional attire, engaged in activities such as playing basketball with school girls, tea making, and posing in front of Christmas trees to send season’s greetings to Muslims and Christians alike. Jesus Christ is accepted and considered to be one of the prophets in the Qur’an. The Qur’an, however, does not claim Christ died on the cross. Muslims believe someone was made to appear like Jesus and was crucified in His place. In both Sunni and Shia Islam, it is believed that at the end of days, Isa (Jesus) will return to earth along with the prophet al-Mahdi and slay Dajjal (the false messiah) and declare that Islam is God’s chosen religion for all humanity. The Iranian regime is well-documented in its crackdown on the Christian population in their country. 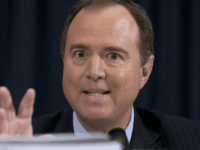 In the Islamic Republic of Iran (IRI), proselytization is forbidden, and Christians cannot actively “witness” or preach their faith to non-Christians. Converting away from Islam is strictly prohibited there, and individuals who are born into Christianity, and belong to the Assyrian and Armenian churches, generally enjoy greater freedoms than those who convert away from Islam to Christianity. Christians are, however, permitted to exist and live under the controlled environment that is provided for them and are allowed to teach their faith to other Christians. They can only do so in Aramaic because it is forbidden to preach Christianity in Farsi, the official language of Iran. Although Facebook and Twitter are officially banned in Iran, Instagram is very popular there, both among the youth and the more conservative parts of society. Ironically, Iran’s Supreme Leader Ayatollah Seyed Ali Khamenei, President Hassan Rouhani, and Foreign Minister Mohammad Javad Zarif have Twitter accounts in English. Zarif’s is the only one that has been officially “verified” with the iconic blue checkmark on the social media site. Many have suggested the Islamic State and the Iranian regime are two sides of the same coin. As ISIS seeks to export a Sunni version of an Islamic Caliphate, the IRI has been exporting its Shia version of a Caliphate for the past 37 years by waging revolution.